Digital downloads at iTunes, CD Baby, and Amazon. Hardcopy CD available from TMF. 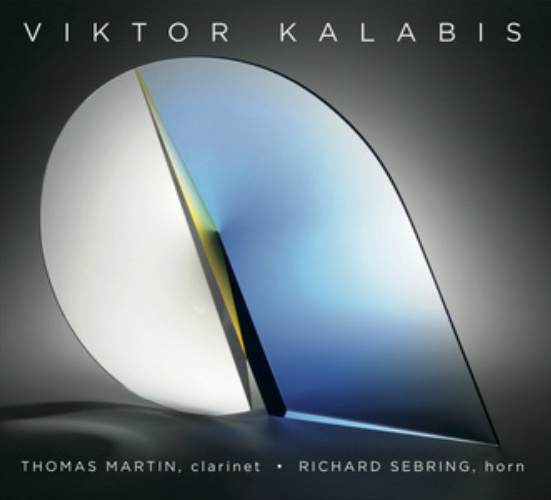 VIKTOR KALABIS (1923-2006) is an internationally recognized 20th-century Czech composer whose artistry persevered despite Nazi and Communist oppression. TMF is proud to produce this CD of his selected works for clarinet, horn, and piano, giving further voice to an artist whose life and music epitomize the power of the creative spirit.